I help leaders create environments that inspire their teams to bring their best to work every day. 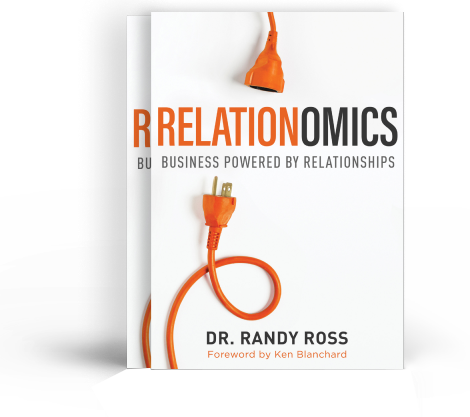 Dr. Randy Ross is a messenger of practical wisdom and needed hope to help untangle the biggest challenges facing today’s business leader, tomorrow’s workforce and the future marketplace. The Anchor is a Victorian symbol of hope. As a ship sets sail, the anchor is lifted to represent a new voyage and adventure has begun. 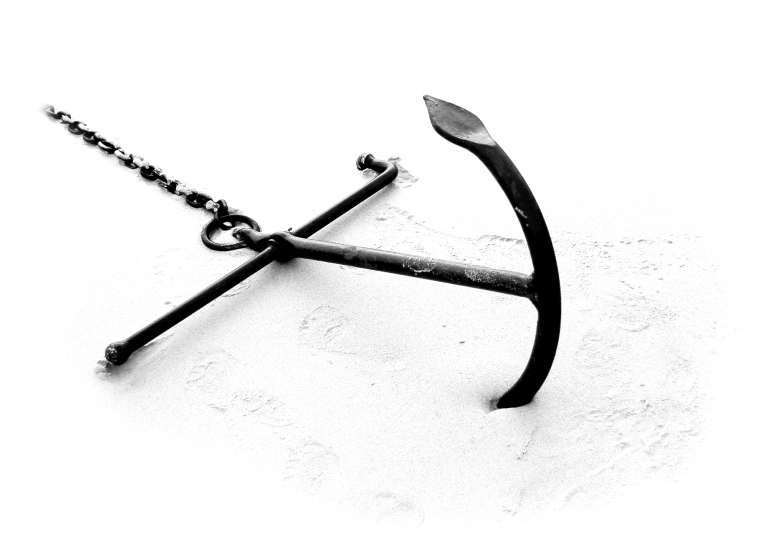 The anchor is also a symbol of stability, securing the vessel through the surf and storm. It conveys strength, hope and a sense of expectation as one sets sail to explore what is beyond the horizon. For leaders, it’s a tangible mark of a new journey and a desire to set sail toward a better tomorrow and a brighter future. 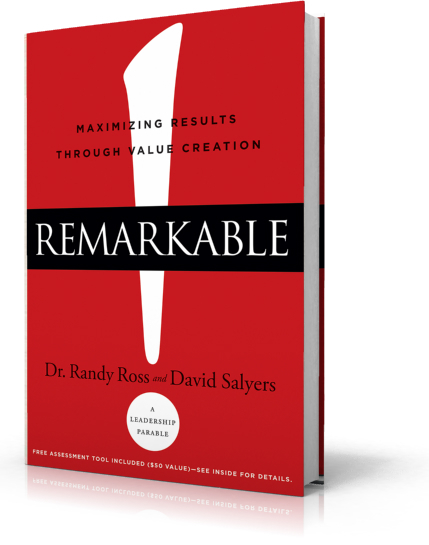 As a bestselling author, CEO of Remarkable, and a former Chief People Officer, Dr. Ross can help your team chart a course toward new exhilarating destinations. Engage Dr. Ross for your next event and inspire your teams to become adventurous. When it comes to qualities such as passion, enthusiasm, energy, and creativity, the majority of the American workforce could be described as “severely lacking.” Too many people just go through the motions, viewing work as something they have to do rather than something they love to do. 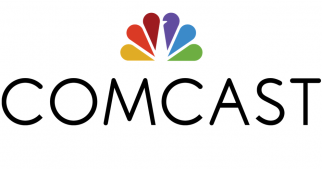 This translates into lackluster performance, lost opportunities, and a staggering loss of profits. So how does a team leader turn a business-as-usual team into a remarkable one? Remarkable! is an entertaining and enlightening business parable that has the power to turn any team around. Through the humorous and eye-opening story of Dusty, leaders will discover how to build a culture that inspires team members to bring the best of who they are to the table every day. Addressing the three dimensions of culture–values, beliefs, and behaviors–Remarkable! introduces readers to the Four Maxims of Value Creation: creativity, positivity, sustainability, and responsibility. It shows leaders the most effective ways to cultivate these qualities in their team members and how to craft a corporate culture where people can thrive. 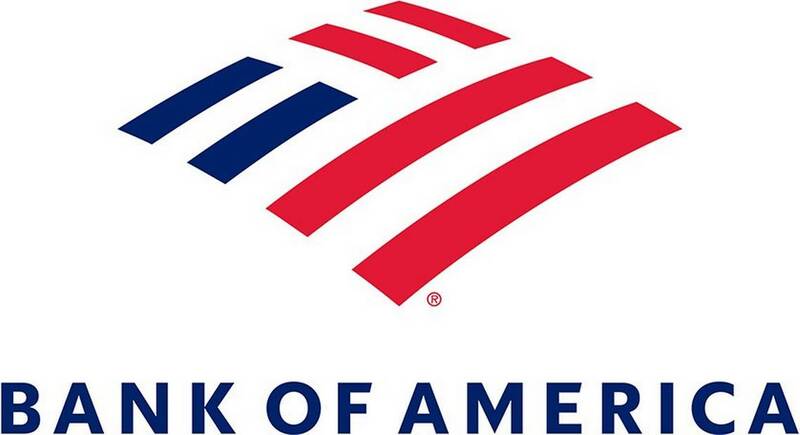 Relationships are the heart of a successful business or organization. And yet many organizational cultures do not promote healthy relationships. Those that do find they enjoy greater effectiveness, reputation, and loyalty. 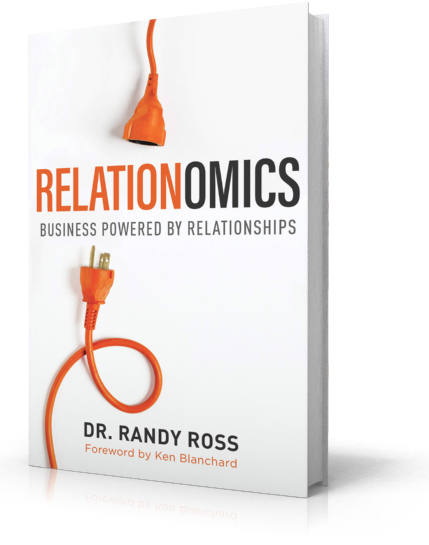 Whether you are shaping teams in a corporate setting or looking to build better friendships personally, the principles in Relationomics will guide you toward becoming a healthier individual who attracts and fosters healthy relationships.